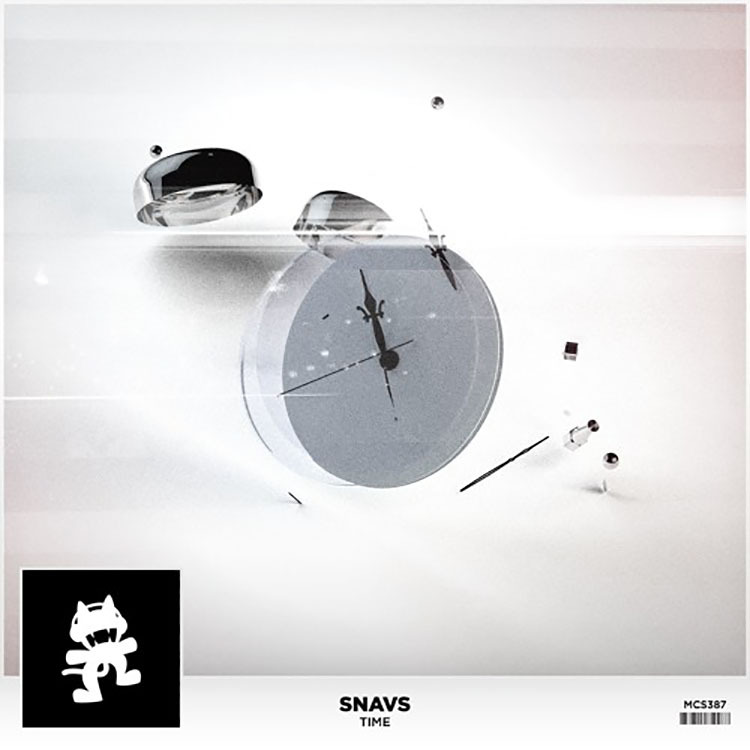 We all have a love/hate relationship with time, but with this Snavs track, “Time” becomes something else entirely as you are lost in it while listening. The future bass elements really pop and the tick of the background really helps to keep you focused on the other sounds as it helps keep your mind off extraneous noise. You can hear the characteristic snare and roll of the tongue sound throughout. How else would you describe that sound? You know exactly which one I’m talking about. If you think of something, please let me know. In the meantime I’m going to sit back and relax and let time slip by as I listen to this wicked track from Snavs. Check it out below and let us know if you have a name for that sound, and also what you think of the track!